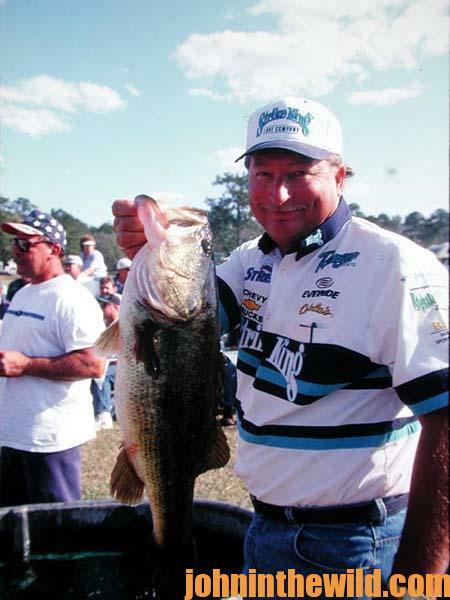 John’s Note: Denny Brauer (www.brauerbass.com) of Del Rio, Texas, now retired who remains one of the nation’s top professional bass fishermen, says if he can fish with only one lure, he’ll pick the jig in the winter. 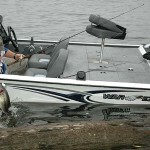 “Depending on the type of skirt, trailer, tube or head combination that you use with the jig, you can make the jig fit almost any fishing condition,” Brauer states. 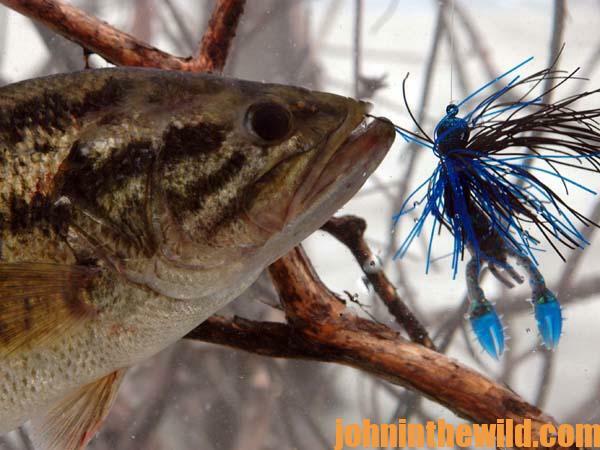 “Your jig can resemble baitfish, crawfish, or creatures the bass have never seen but believe will be good to eat. 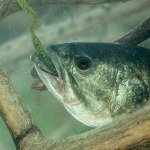 I don’t know of any inappropriate way to fish a jig. 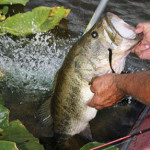 You can swim the jig just above the surface, fish it on the bottom, swim it through the mid-story of the water, punch it through grass and drop it in the middle of a bush. 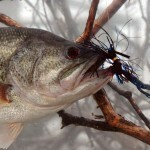 You also can fish little jigs in deep clear lakes and big bulky jigs in heavily-stained lakes. 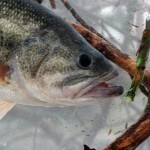 “I like to fish for bass in January and February because I can catch big bass and see no one else fishing. 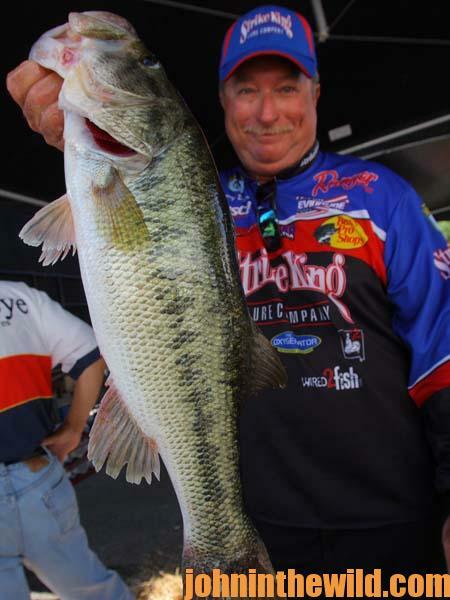 The tactics I use on the lower half of my home water, the Lake of the Ozarks, also will be effective on most midwestern highland reservoirs with steep, rocky banks and not much offshore structure. I’ll be fishing ends of bluffs, pea gravel, chunk rock, boat houses with brush under them, rock slides on bluffs and channel swings in major creeks. 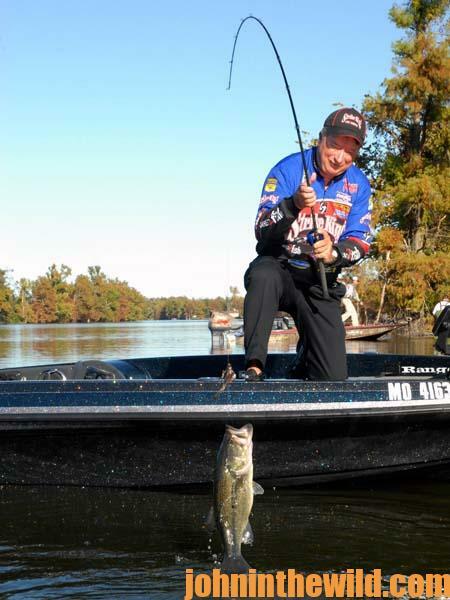 I’ll slowly fish a 1/2-ounce Strike King (www.strikeking.com) Premier Elite Pro-Model jig with a 3X chunk trailer behind it in chameleon crawfish on 12- to 14-pound-test line by crawling it along the bottom and dragging it over the rocks to catch some of the biggest bass of the year.